Thank you so much to everyone who entered our giveaway over the past few weeks. 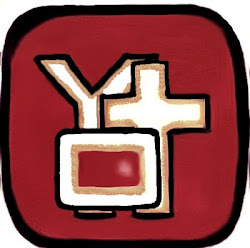 Thank you, especially, to all the bloggers who posted it on their sites and everyone who shared the links on social media. 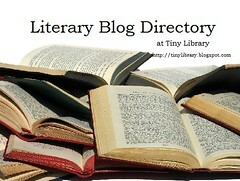 We really appreciate your help spreading the word about our books! We are happy to announce that the giveaway winner is Charlotte Steggall. 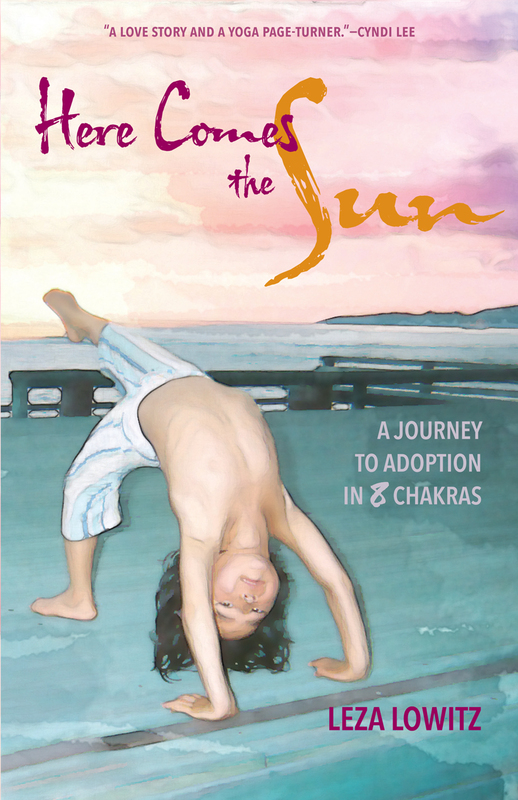 She will receive copies of all three books in the post soon. Charlotte used to be an expat in Japan and Germany. You can check out her blog here! If you didn't win the giveaway but you'd still like to grab a copy of any of the books, here are the links one more time. Thank you for your support of these new stories of life and love in Asia. Happy reading! 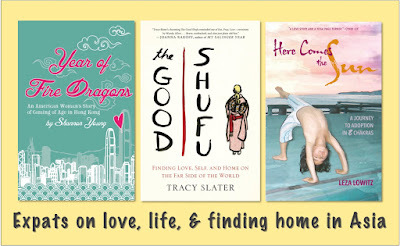 This week I'm participating in a joint blog tour with two other authors of new memoirs set in Asia. You can enter our giveaway here. 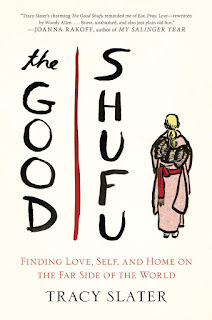 We each read each other's books, and I'm pleased to share my thoughts on the first one, The Good Shufu by Tracy Slater. An American academic finds herself falling in love and moving to Japan with a Japanese salary man. American Tracy Slater was not looking to move abroad. It came as quite a surprise when she fell in love with a Japanese businessman who also happened to be one of her English students. 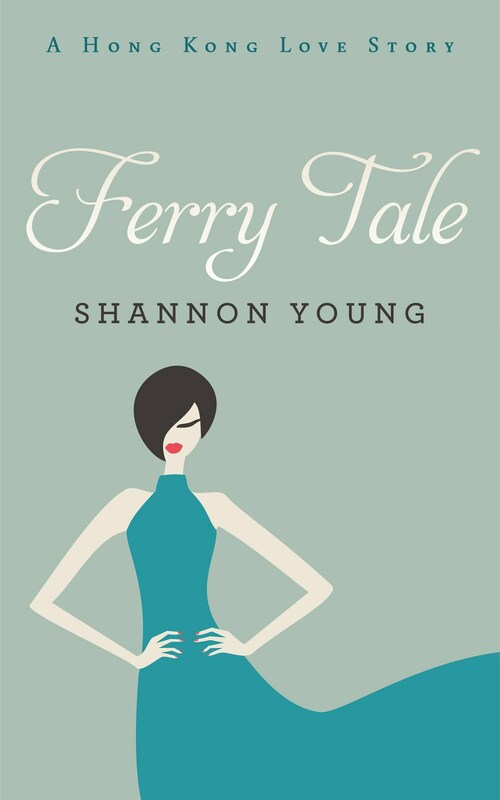 In this candid memoir, she shares the process of coming to terms with the new life she would share with the man she loved. 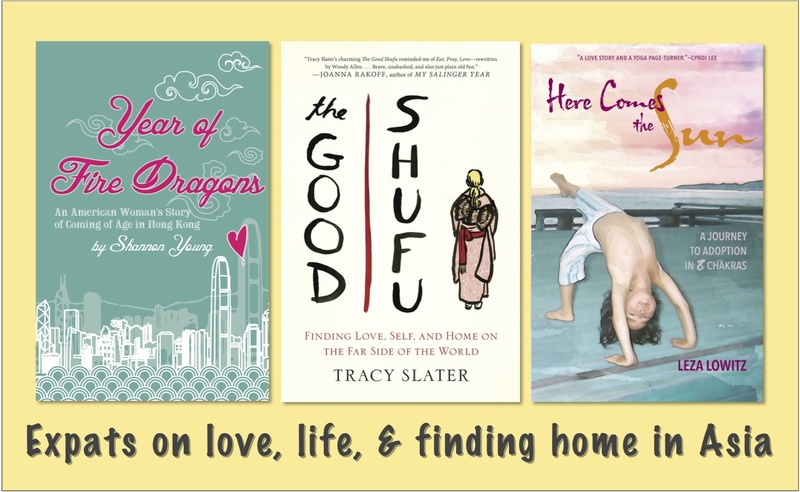 Rather than permanently moving to Japan, Tracy spent years trying to split her time between her new life and marriage and her first love: the city of Boston. Eventually, the combination of her father-in-law's ailing health and her efforts to conceive throughout her early forties drew Tracy further into the arms of Japan. This memoir is a candid look at a journey of love and compromise as a couple works to make a life together despite vastly different backgrounds and plans for their lives. The central relationship in the memoir is sweet in its earnestness, and you really root for Tracy and her husband throughout the book. The portrayal of Tracy's relationship with her father-in-law is especially moving as his health slowly fails. She examines what it is like to take on a highly traditional carer role as a woman who never quite expected her life would take this turn. The memoir is deeply thought-provoking because of the way Tracy's expectations and affluent background war with her new life as a wife in a more conservative culture. Her journey to conceive after the age of 40 is heart-rending. I won't spoil the ending, but this is a book that will leave you thinking for days afterwards. 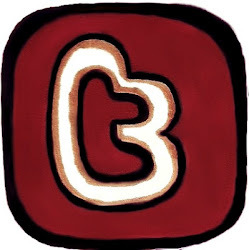 Check out Tracy's website here. 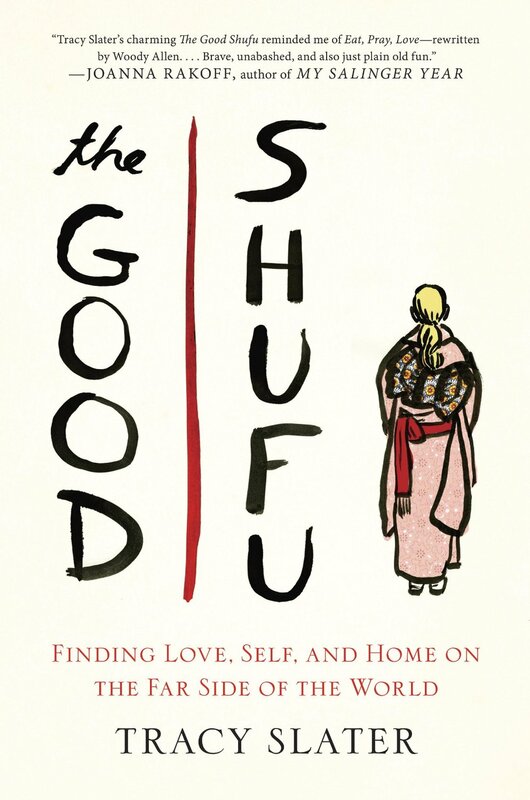 Grab a copy of The Good Shufu from your retailer of choice. The Kindle edition is $10.99. I received a free copy of the ebook for review. 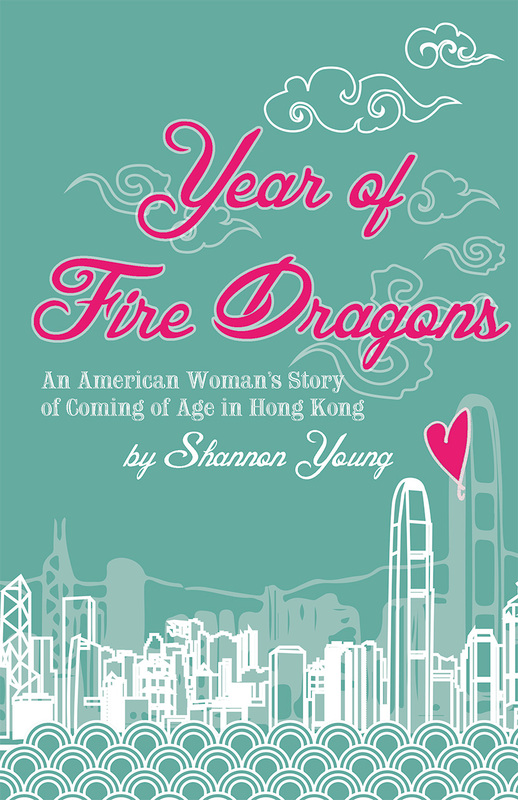 Don't forget to enter the giveaway for a chance to win the hardcover edition of The Good Shufu, along with copies of Here Comes the Sun and Year of Fire Dragons. 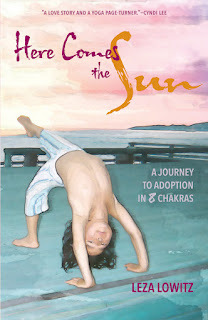 Look for my review of Here Comes the Sun tomorrow!